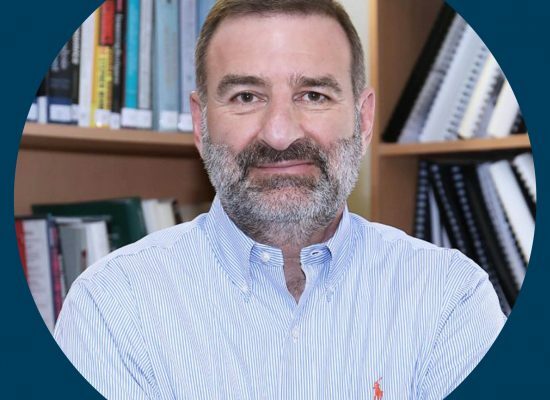 Michael Kouchakdjian, Ph.D. is Professor at the American University of Armenia’s (AUA) College of Business and Economics teaching Management and Entrepreneurship. Dr. Kouchakdjian has considerable start-up and venture experience in both Armenia and the US. At Antigenics, Inc. (New York, NY), one of the first immuno-oncology biotech start-ups in the world, his roles included business and corporate development, alliance management, and mergers &amp; acquisitions. In 2006, he founded and was President of Blue Stream Laboratories, Inc. (Cambridge, MA), which he exited in 2016 following acquisition by a multinational pharmaceutical services company. In Armenia, Professor Kouchakdjian was Director of Administration at AUA starting in 1993, establishing and overseeing day-to-day operations of the university soon after its founding under President Mihran Agbabian. Simultaneously, he was Director of AUA’s Center for Business Research and Development (CBRD), where he directed over three-dozen research and consulting projects throughout Armenia. In the mid ‘90s, he was responsible for the construction and startup of the AUA Business Center on Alex Manoogian Street, one of the first foreign development projects of that scale in Armenia. As Associate Professor of Business in 1992, he established the first Entrepreneurship and New Venture program as well as the first Start-Up/Business Plan competition in Armenia, from which a number of Armenia’s first start-up ventures were born soon after independence. Dr. Kouchakdjian holds a Ph.D. from Columbia University and a MBA from the UCLA Anderson School of Management.